In our last blog we had discussed the importance of Developing an Effective Marcom Strategy. This blog will focus on 4 important elements of effective Marcom strategy. Who are you trying to reach in your messaging? There are at least three classes of people. The person directly affected by the outcome of the decision, who might also be the one hurting the most. 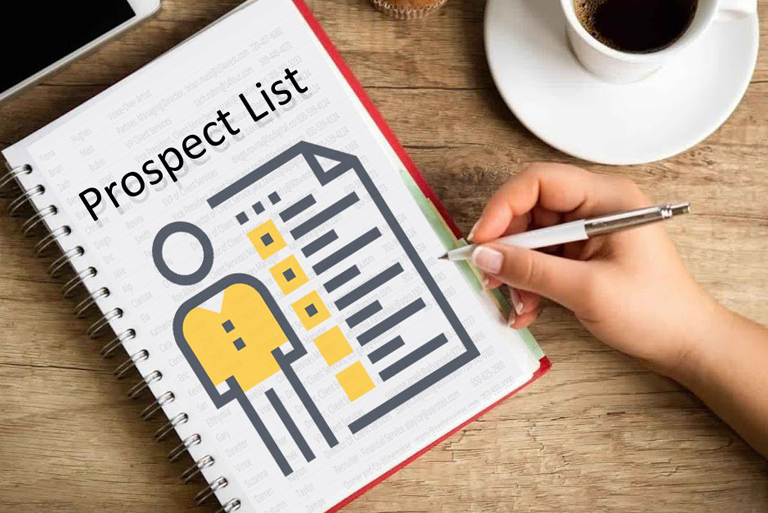 Action item: Your targeted prospect database must be up-to-date and accurate. If you are not sure who you are messaging to, aren’t you wasting your time? What should your message convey? The message should convey that you understand your audience issues and have a solution that can help. How to say it? Say it in a manner that immediately resonates with your prospects, and has the answers they are looking for. The right way: If you are selling a medicine that relieves headaches, say it like it is: Our product will relieve your headache. The wrong way: If you start describing the sophistication of your European factory, the highly trained factory workers, the rigid quality control, you are not offering a solution to the prospects problem. You are leaving it to your prospect (who already has a headache) to make the connection between your gleaming factory that produces something, and the product that will relieve their headache. Confused? Why beat around the bush? They want headache relief. Tell them your product relieves headaches. Problem: Headache. Solution: my medicine. Later, you will have plenty of opportunities to talk about the shiny stainless steel tanks, fully computerized production line etc. Right now, the headache needs relief. Give relief. Bottom line: when you first get your prospects precious few seconds of attention, they should be convinced that you understand their pain and you’ve got the solution to their problem. 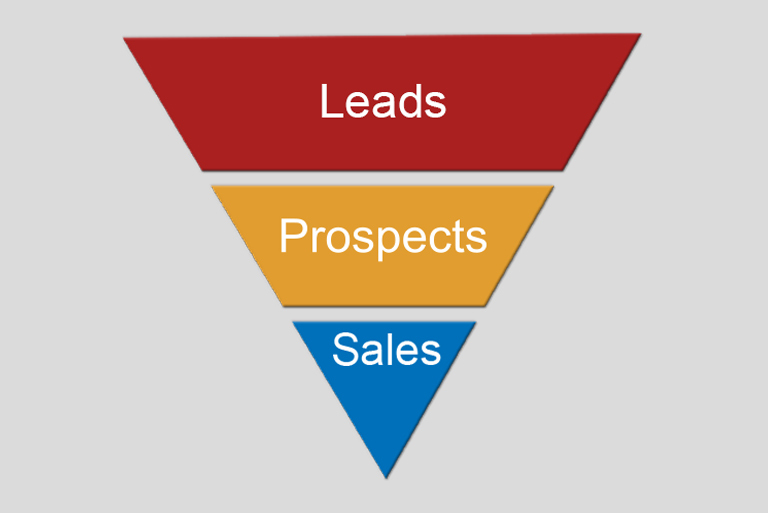 In our next blog we will discuss remaining 2 elements of Marcom Strategy.